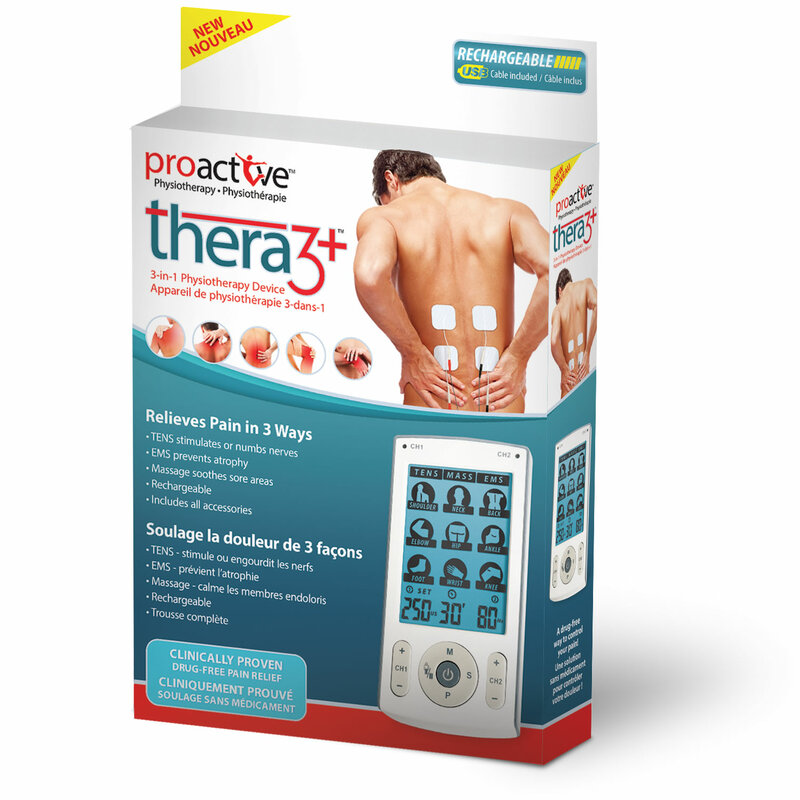 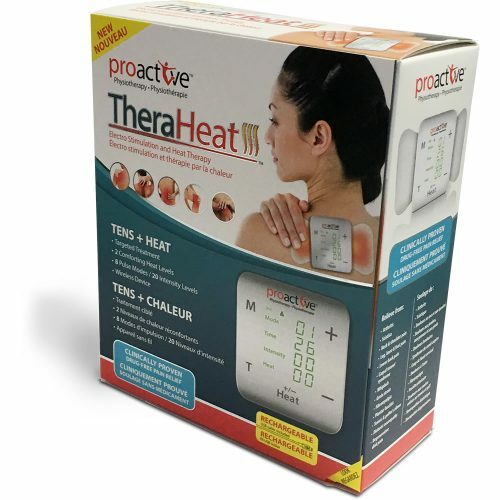 Thera3+™ by ProActive™ is a 3-in-1 (TENS, EMS & massage) device is rechargeable with 78 pre-set programs along with the ability to fully customize treatment options. 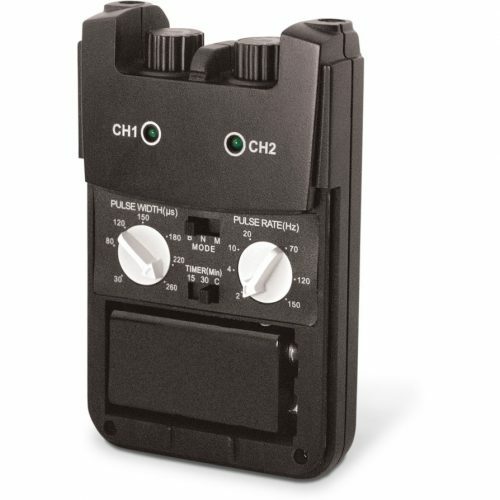 It has a large, easy-to-read LCD and includes all accessories. 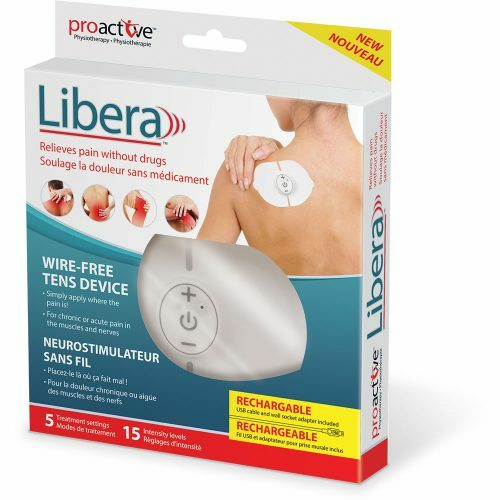 Helps relieve pain from: Arthritis, Sciatica, Neck & Shoulder Pain, Leg, Knee & Foot Pain, Lower Back Pain, Carpal Tunnel Syndrome, Whiplash, Groin Strain, Fibromyalgia, Plantar Fasciitis, Tennis & Golfer’s Elbow, Diabetic Neuropathy, Degenerative Disk Pain, and more. 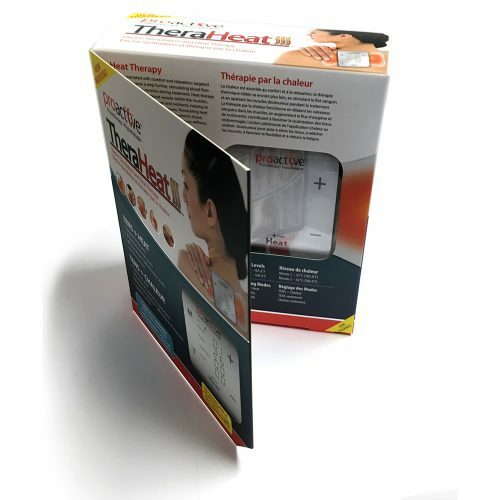 The Thera3+™ comes complete with 4 self-adhesive, pre-gelled and reusable electrodes, USB cable, lead wires, instructions and a carrying pouch. 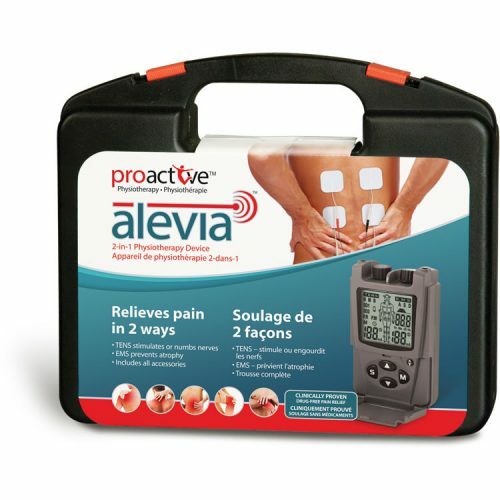 ProActive™ offers a complete line of physiotherapy devices and electrodes, clinically proven to relieve pain without drugs.